Prime Minister Nguyen Tan Dung has approved a plan to develop Vietnam’s island economies and ensure that they are a solid first line of defense against threats to the country’s national sovereignty. The VND162.5 trillion (US$8.5 billion) plan aims to focus the investment on islands with high economic potential, favorable natural conditions, and convenient locations. 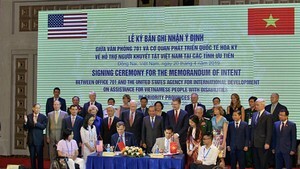 The key islands to receive the support through 2020 include Phu Quoc (Kien Giang Province), Van Don (Quang Ninh), Con Dao (Ba Ria-Vung Tau), Co To-Thanh Lan (Quang Ninh), Cat Ba-Cat Hai (Hai Phong), Ly Son (Quang Ngai) and Phu Quy (Binh Thuan). Under the plan, essential infrastructure facilities will be built to facilitate the islands’ economic development and strengthen their economic links with the mainland. The plan also aims to raise island economies’ contribution to national economic growth from the current rate of 0.2 percent to 0.5 percent in 2020. 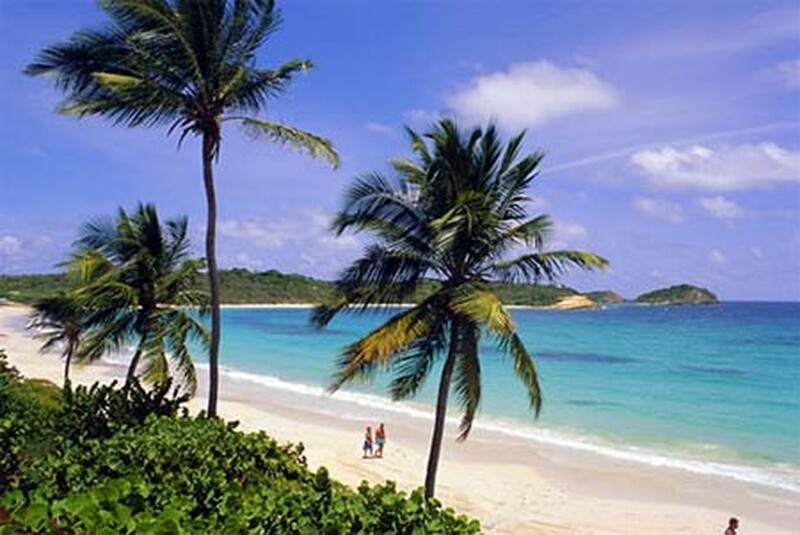 Annual island economic growth is projected at 14-15 percent from now through 2020. To carry out the plan efficiently, the government will deploy measures to improve legal frameworks, develop human resources and promote advanced science, technology, and research.